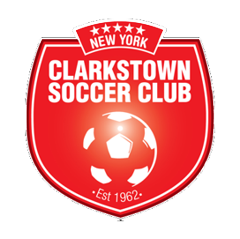 The Clarkstown Soccer Club is hosting its Spring Soccer program at Felix Festa Middle School. The program is for grades Pre-K to 5th both boys and girls. Registration includes a half hour training session followed by a half hour game. T-shirts will be provided as uniforms.  Parent volunteers are needed to “Coach” the teams during their games. These volunteers need to register in sports signup as well. Teams will be formed to keep players with others from the same school. If you have a request please indicate that at the time of registration. 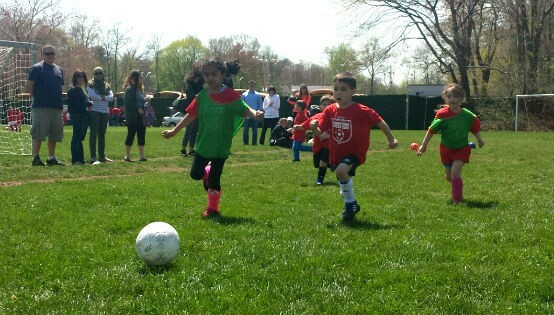 Games will be small sided 3v3 for Pre-k and kindergarten, 4v4 for 1st grade and 4v4 plus a keeper for all others. This maximizes touches on the ball. We are keeping Prices the same as Last Year. *Late fee of $10 will be applied if you register after March 20th. Registration will close March 30th.